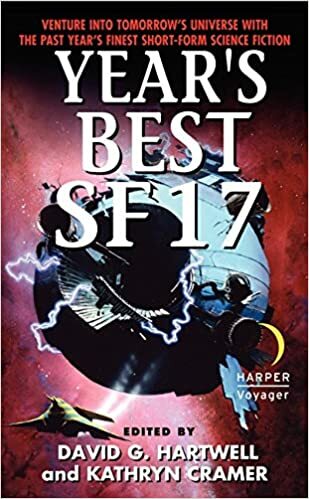 THE NEW YORK TIMES BESTSELLER--BASED ON THE DIET RANKED "#1 BEST DIET OVERALL" BY US NEWS & WORLD REPORT--FOR 6 YEARS IN A ROW! The DASH diet isn't just forhealthy living anymore--now it's for healthy weight loss, too. 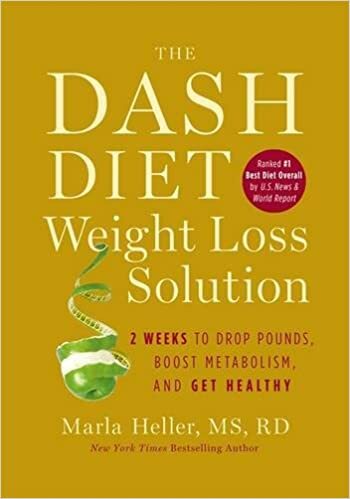 Using the newest DASH diet research, bestselling author,foremost DASH dietitian and leading nutrition expert Marla Heller hascreated the most effective diet for quick-and lasting-weight loss. This is the only book to bring you the latest updates for the DASH diet, integrated with the latest weight loss research, which work synergistically to maximize results. This effective and easy program includes menu plans, recipes, shoppinglists, and more. Everything you need to lose weight and get healthy!